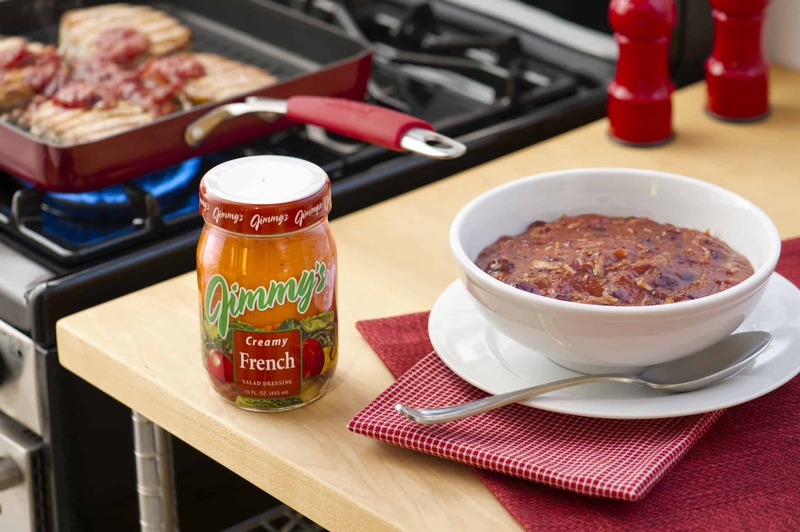 In large nonstick skillet, brown pork chops on one side over medium-high heat. 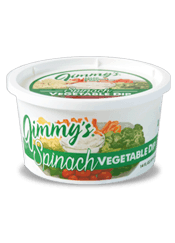 In medium bowl, stir together remaining ingredients and mix well. 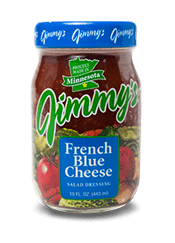 Turn chops; pour mixture over chops in skillet; bring to a boil. 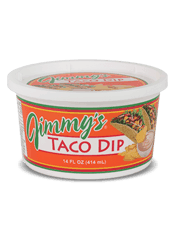 Lower heat, cover and simmer for 10 minutes, until chops are just done and still tender. 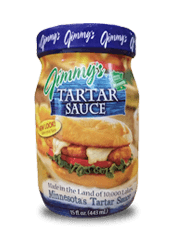 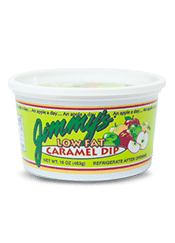 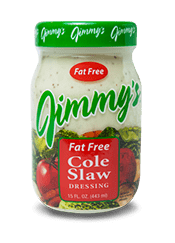 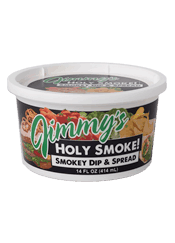 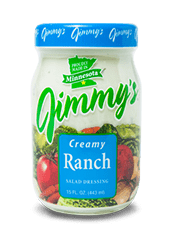 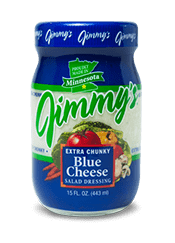 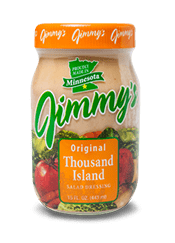 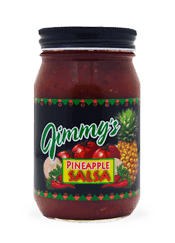 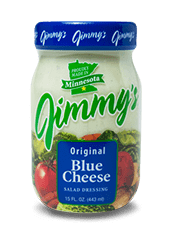 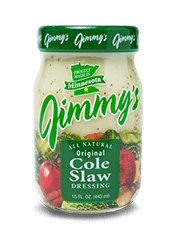 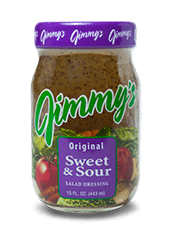 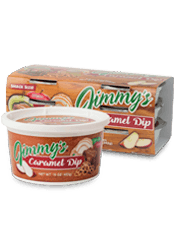 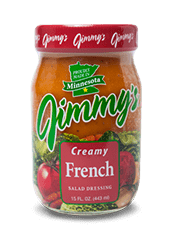 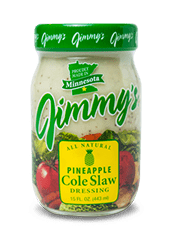 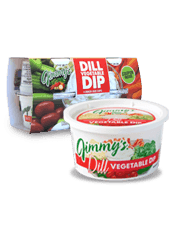 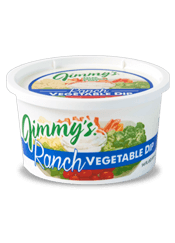 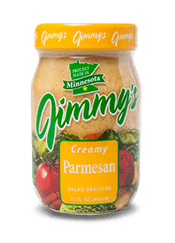 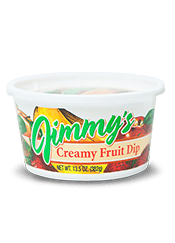 All Jimmy's products are gluten free excluding 1000 Island Dressing and Lite 1000 Island Dressing.